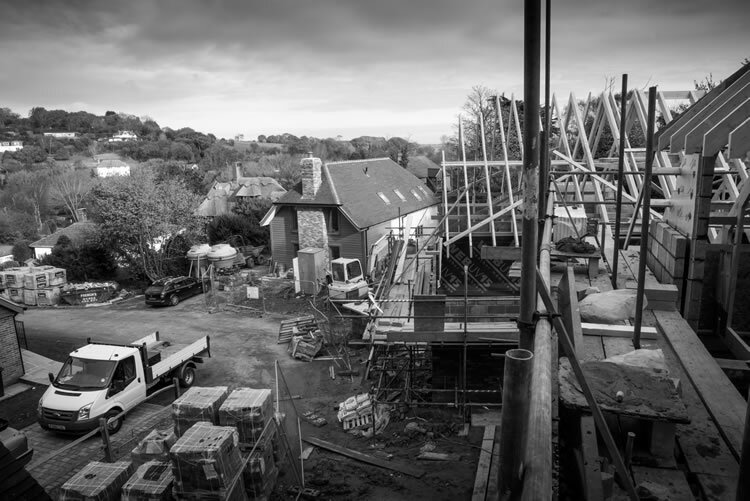 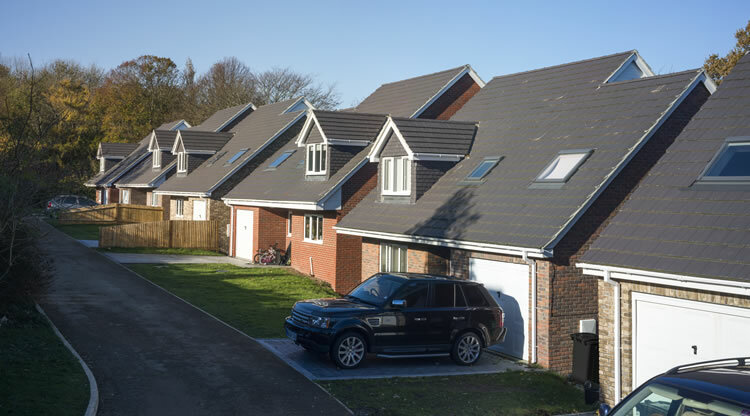 Amherst Road, Hastings - Residential development comprising seven detached four bedroom dwellings, six of which were split level to take maximum advantage of the sloping site. 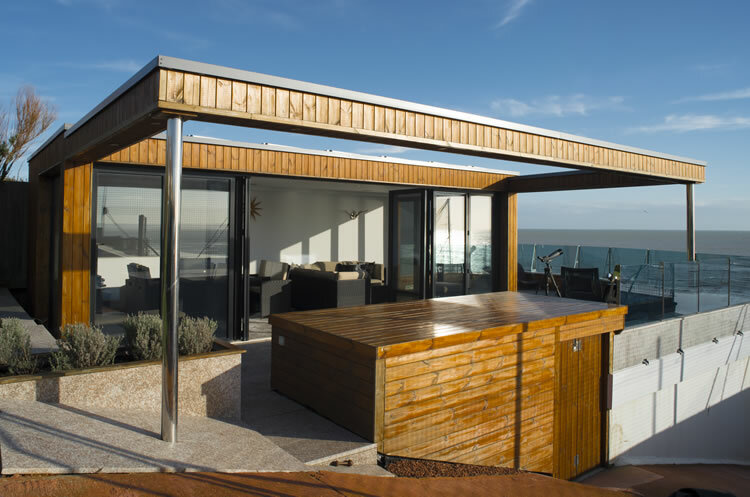 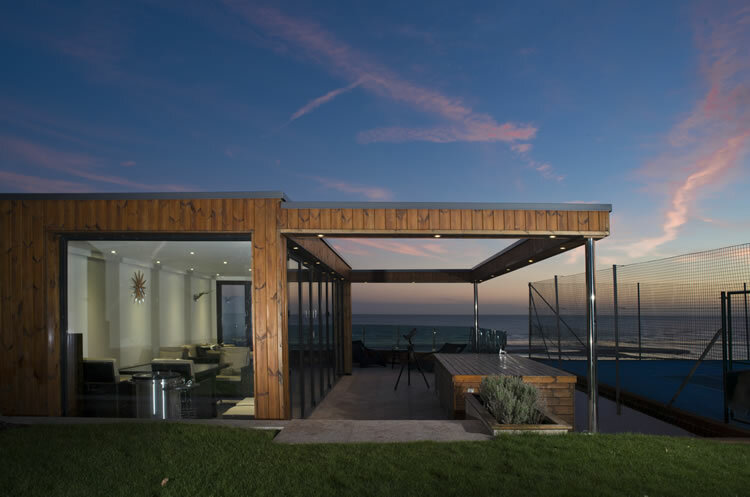 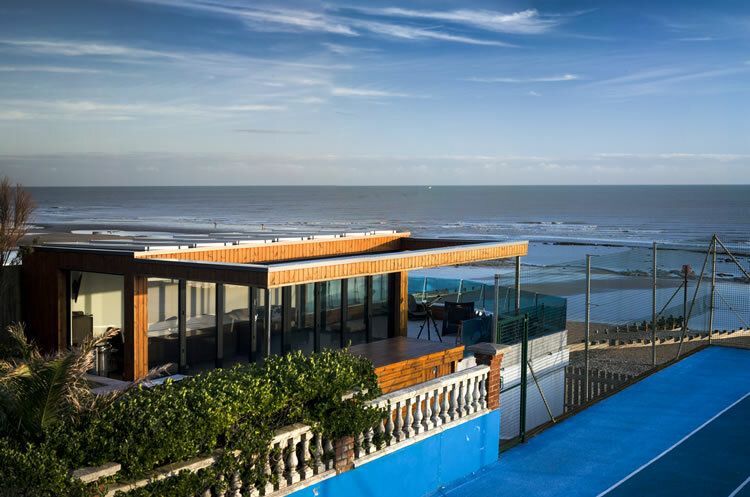 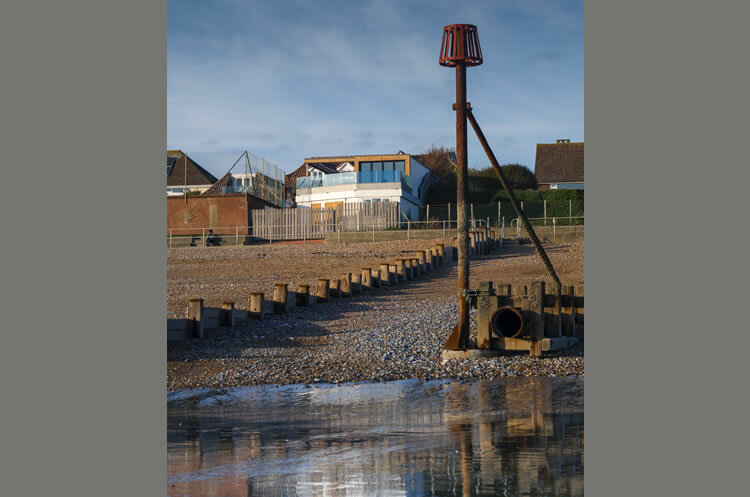 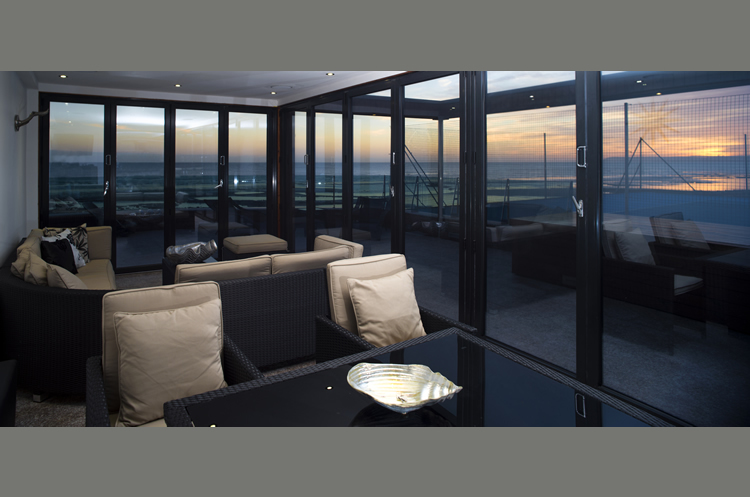 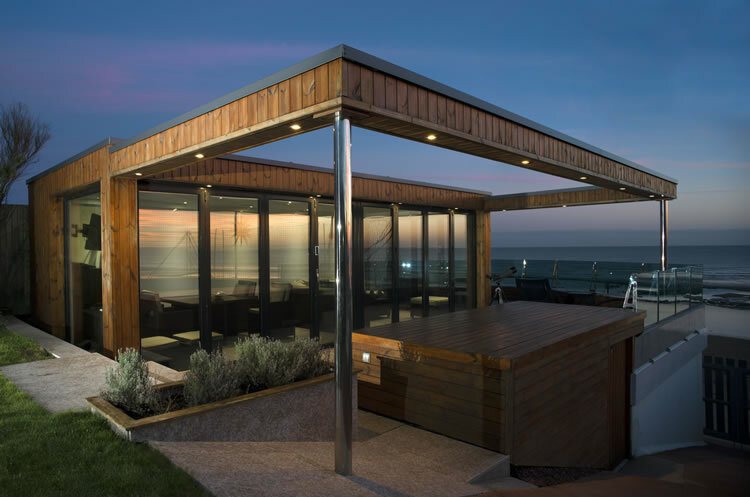 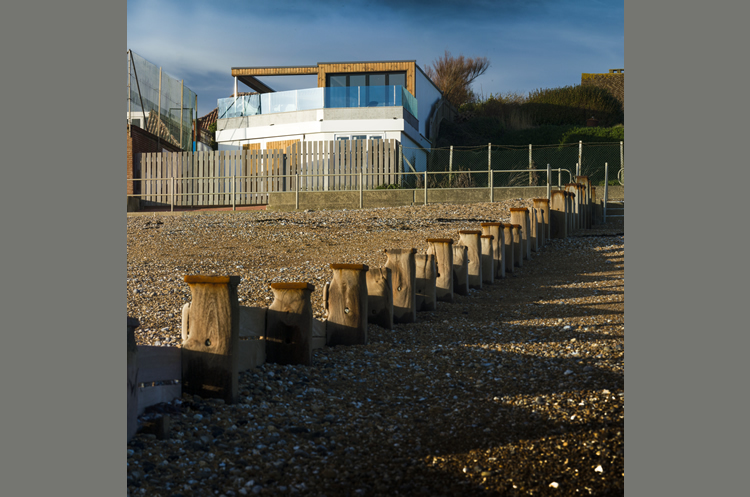 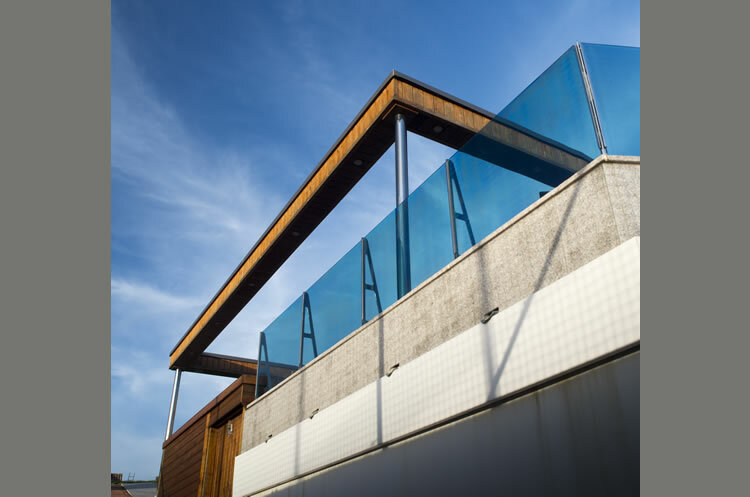 Developer Connor Developments (UK) Ltd.
Hartfield Road, Bexhill on Sea - A new sun lounge erected over an existing beachfront boat house. 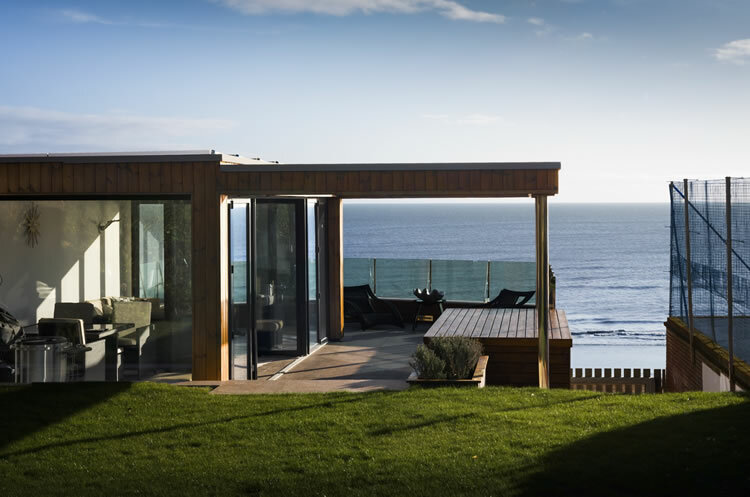 Designed to make maximum advantage of the elevated sea front location while also being easily accessible from the main house and gardens. 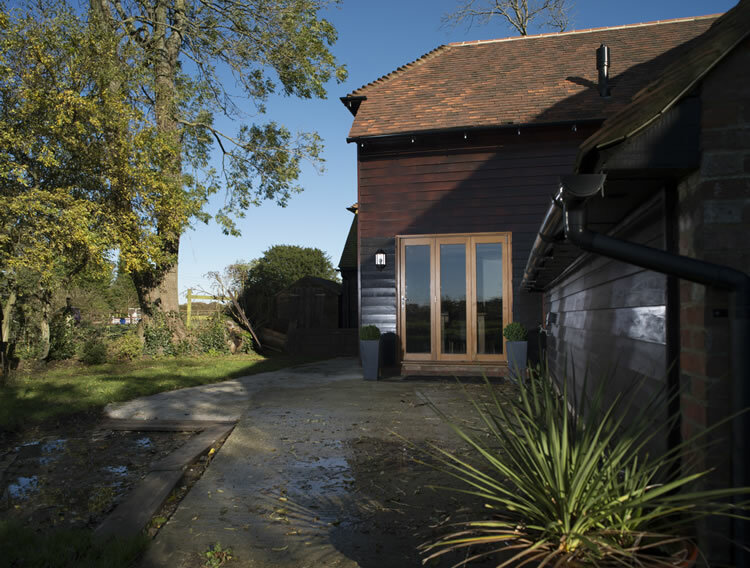 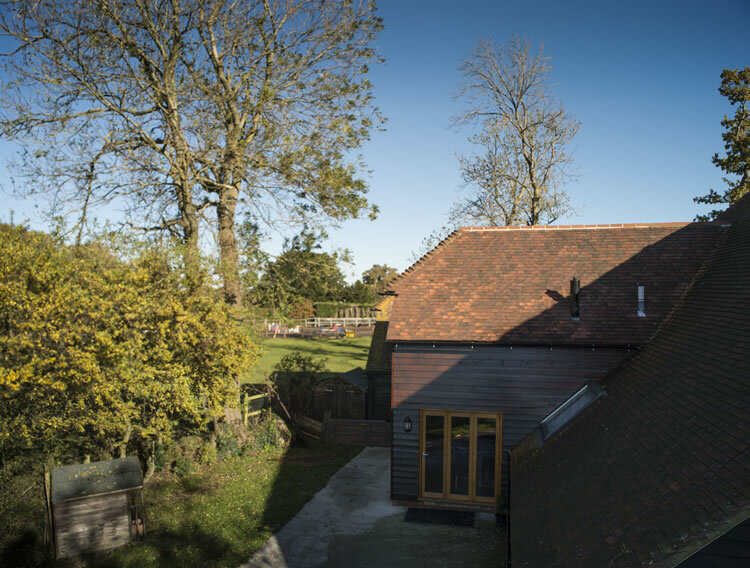 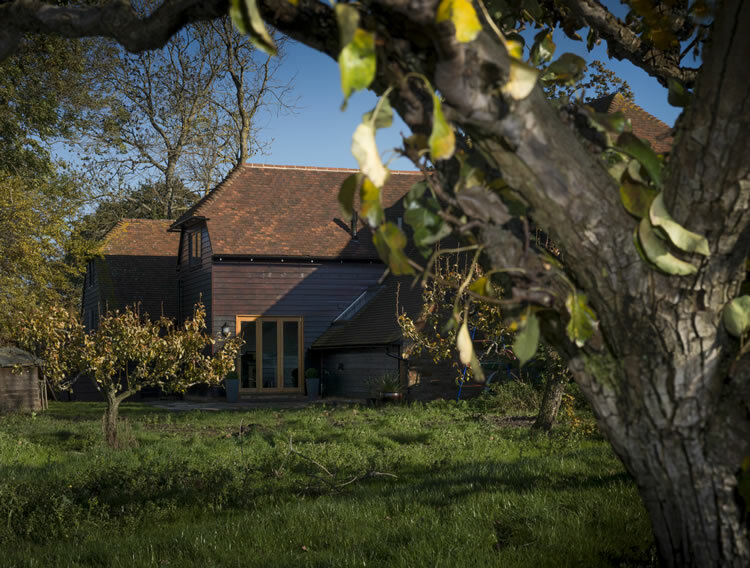 Barons Oak Barn, Readers Lane, Iden - A two storey extension to an existing barn conversion to accommodate a farm office at ground floor level and an additional bedroom at the first floor. 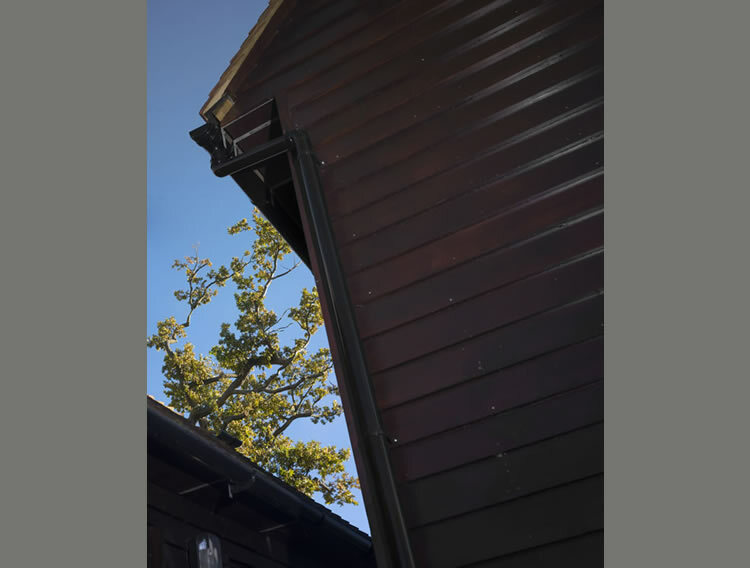 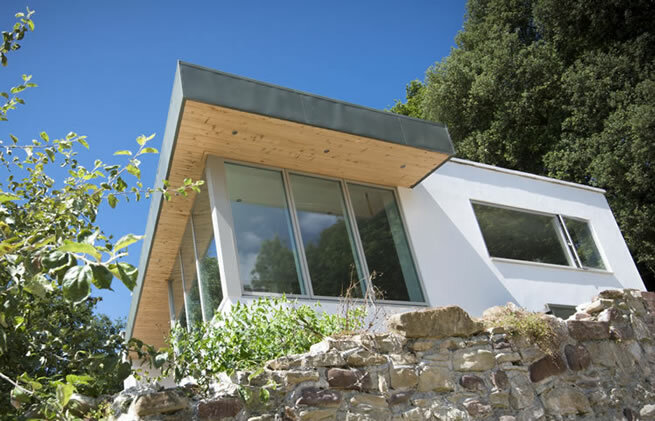 Constructed using timber framing and clad to match the original building. 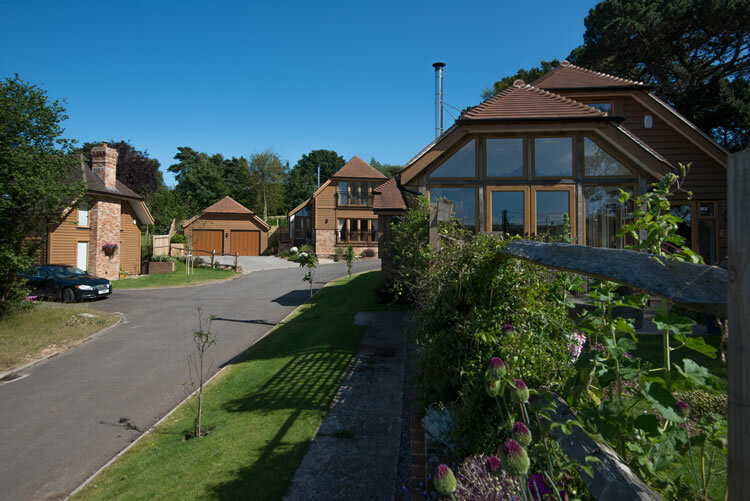 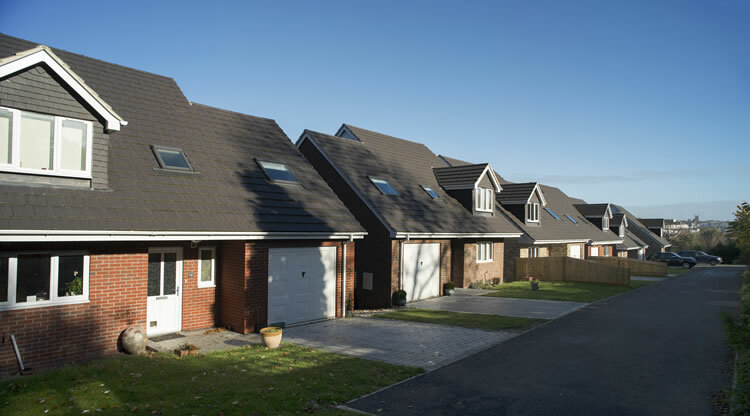 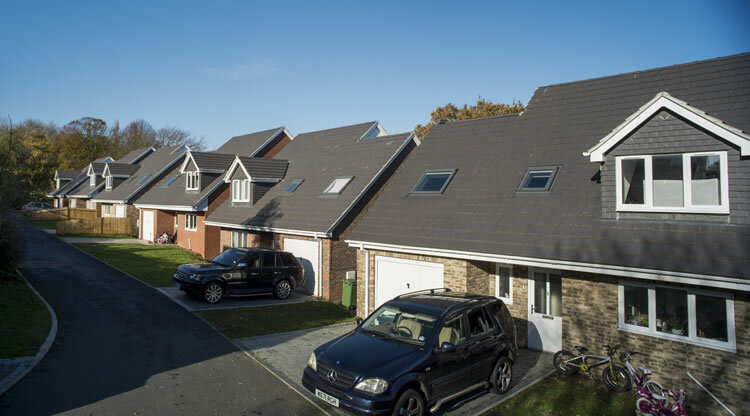 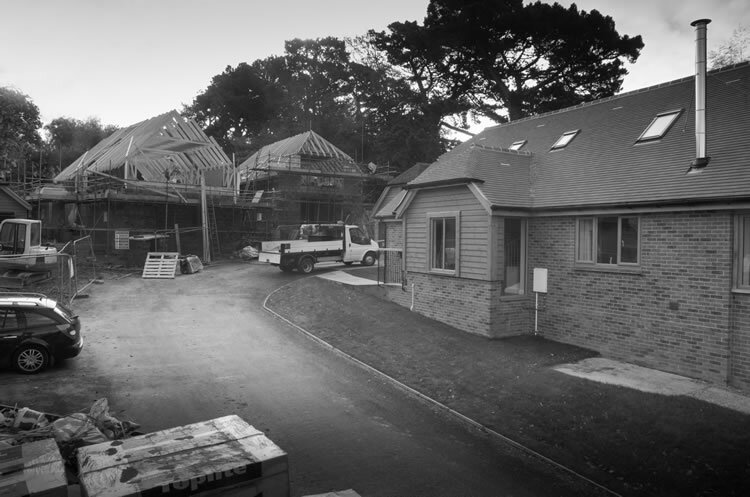 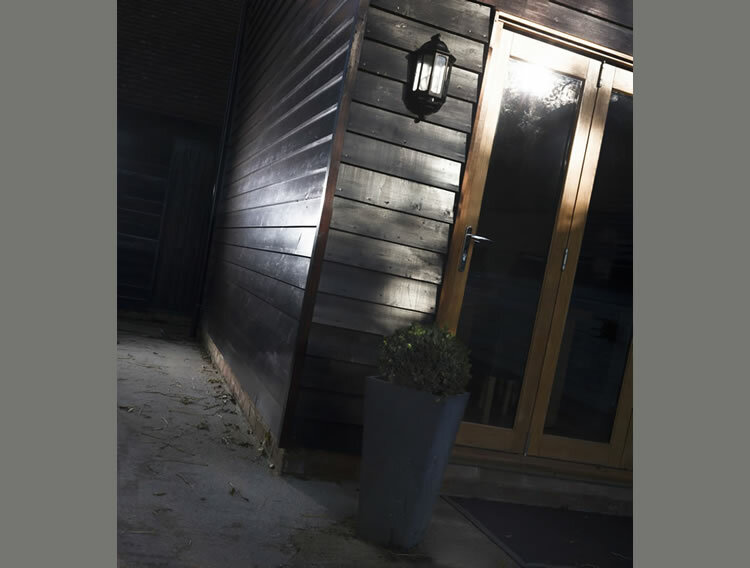 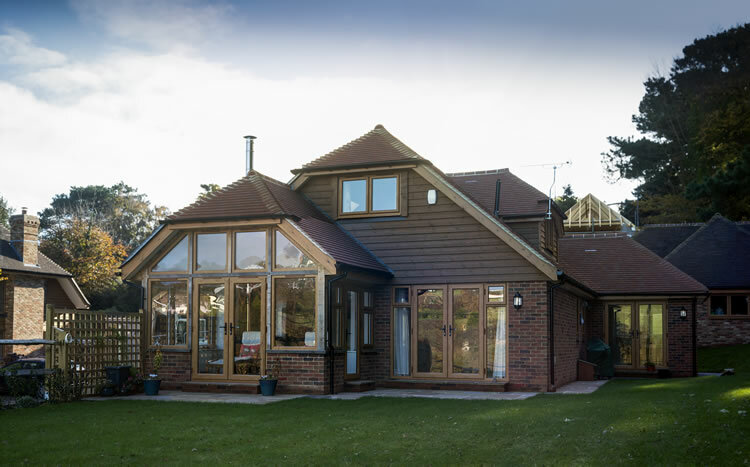 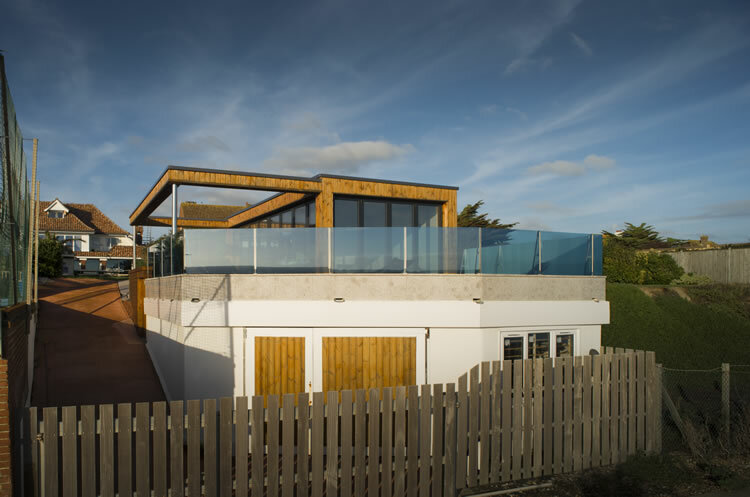 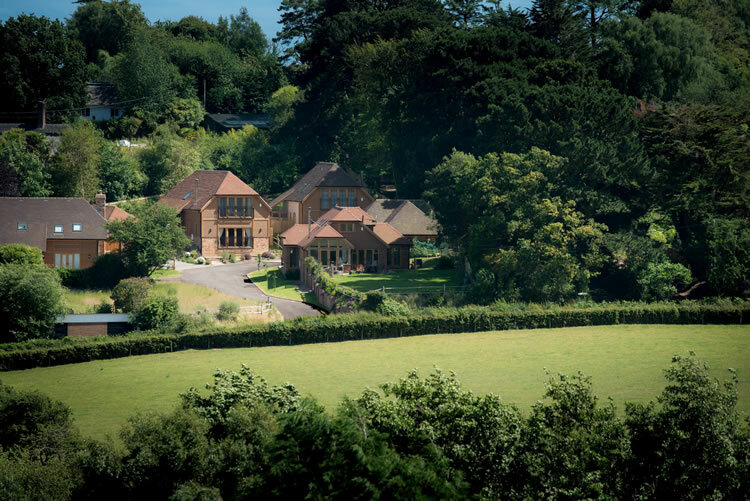 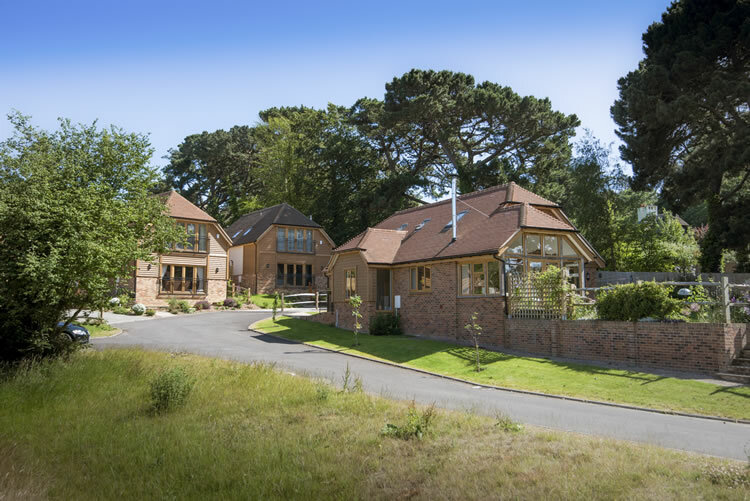 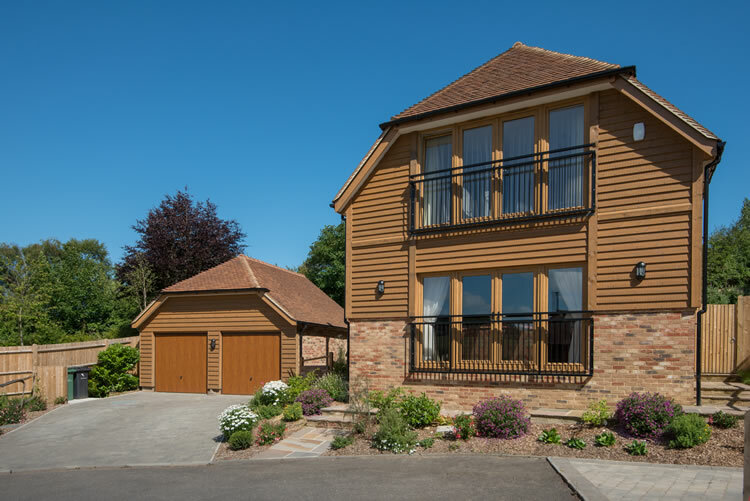 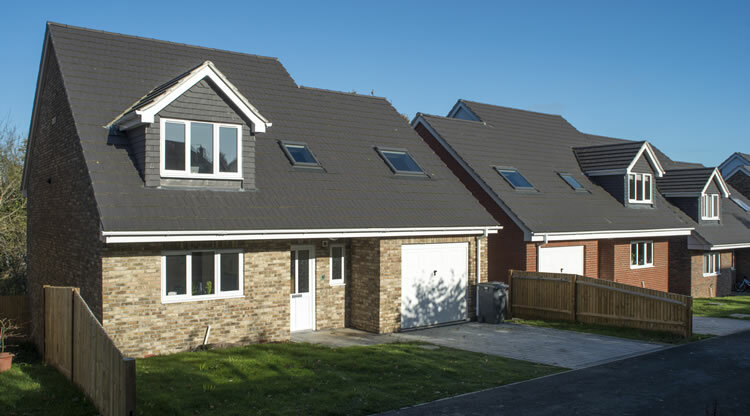 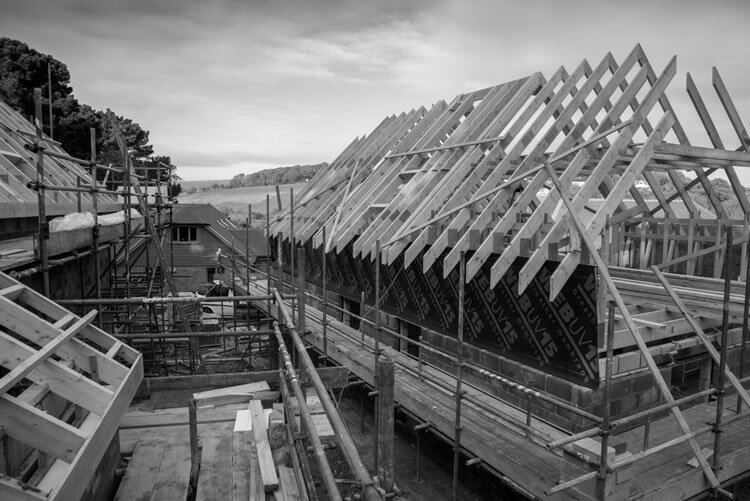 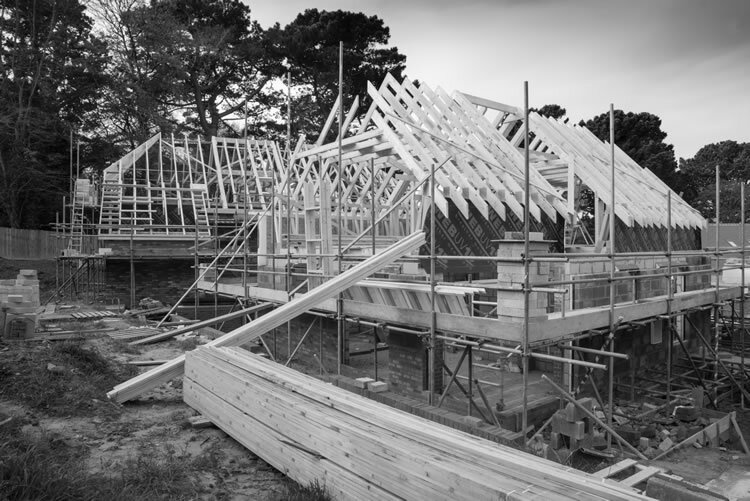 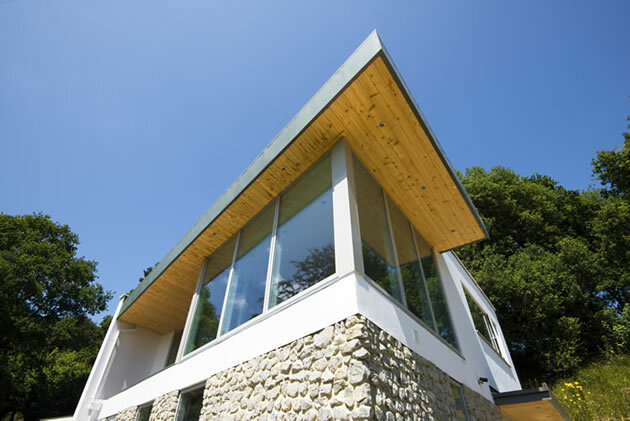 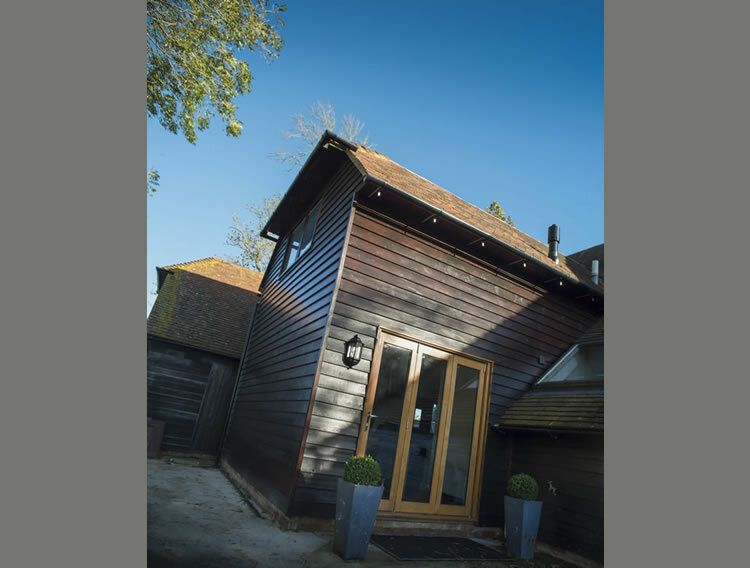 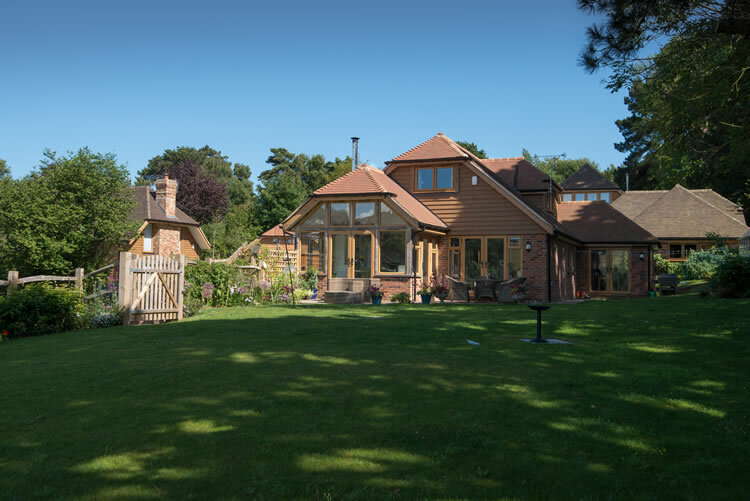 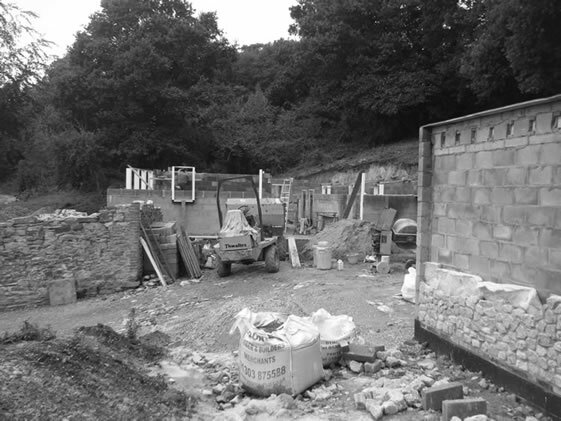 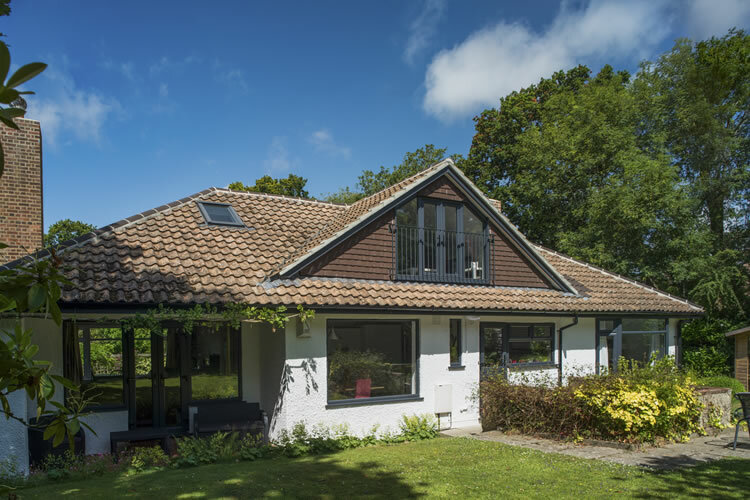 Pine Trees, Pett Level Road - Completed 2015 - A residential development comprising the extension and refurbishment of an original chalet together with the erection of three new dwellings and associated garaging. 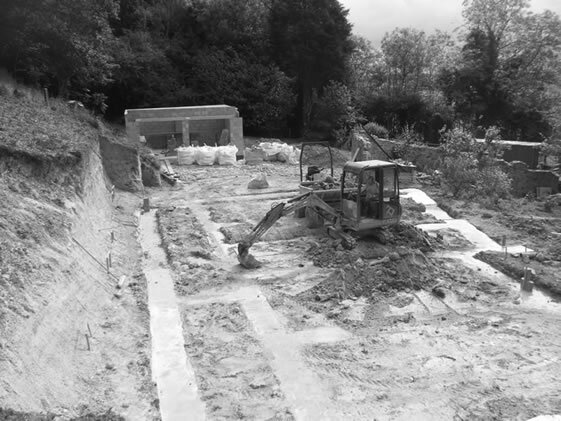 Development of the site is ongoing. 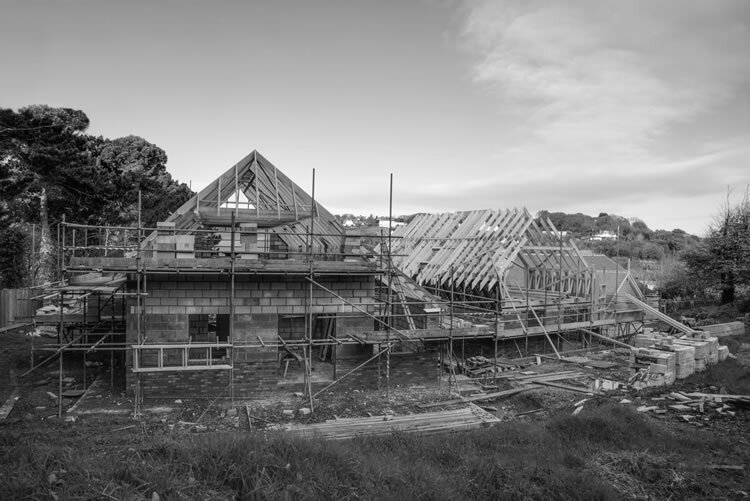 Developer - N. L. Suggitt and Sons. 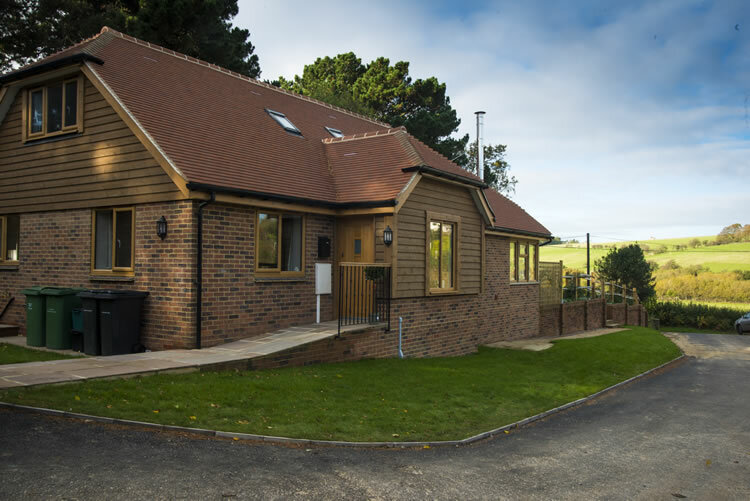 Glenwood - Completed 2015 - A substantial detached bungalow in St. Leonards-on-Sea. 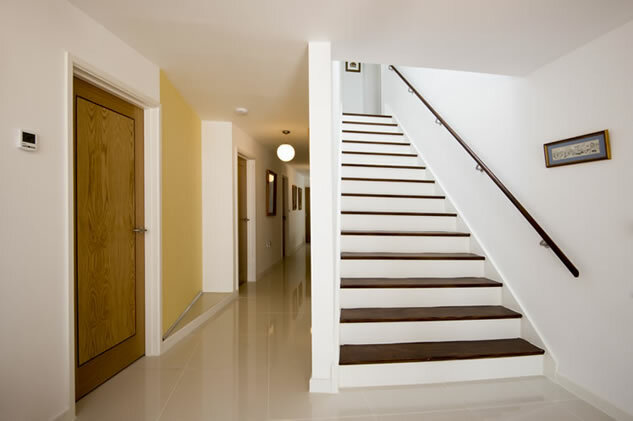 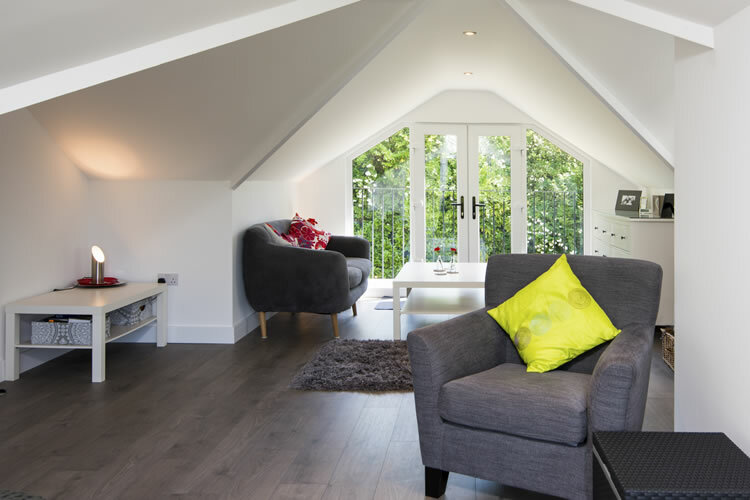 The loft spaces were originally fully occupied by home office and storage spaces. 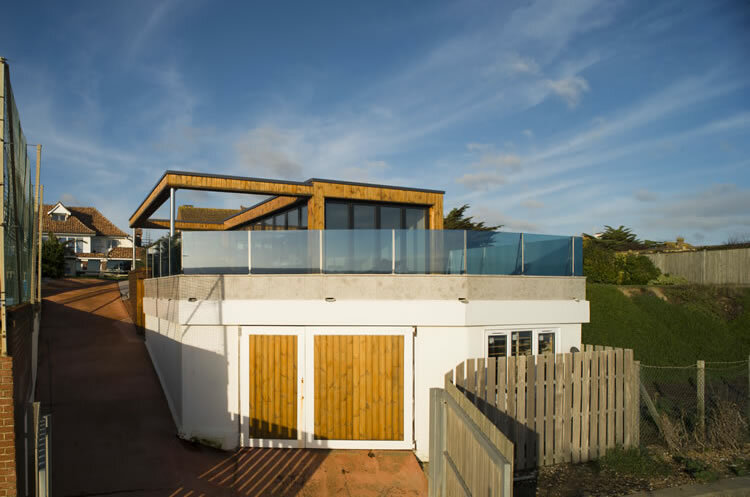 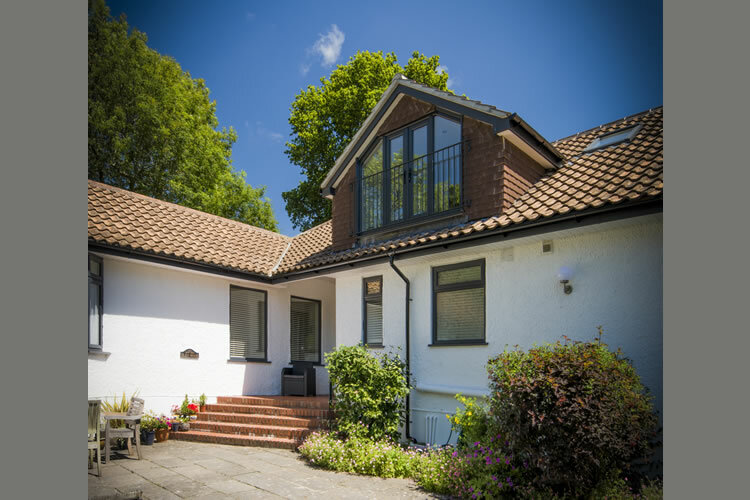 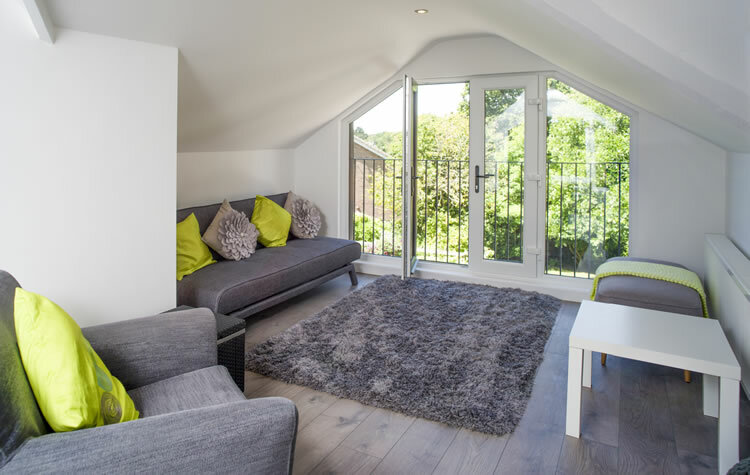 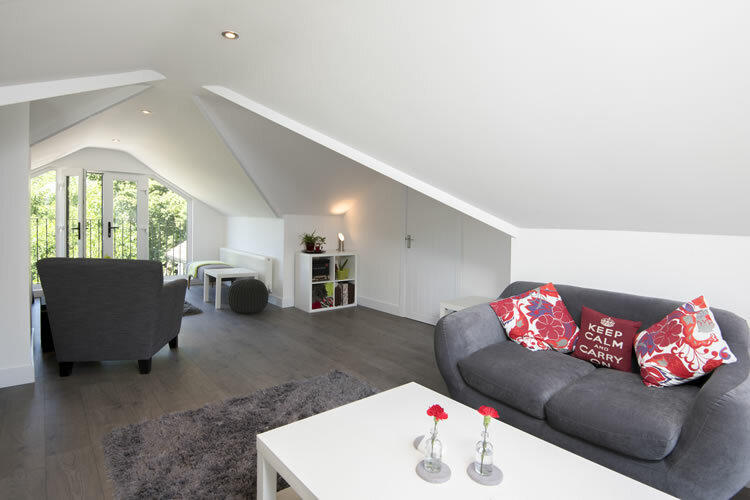 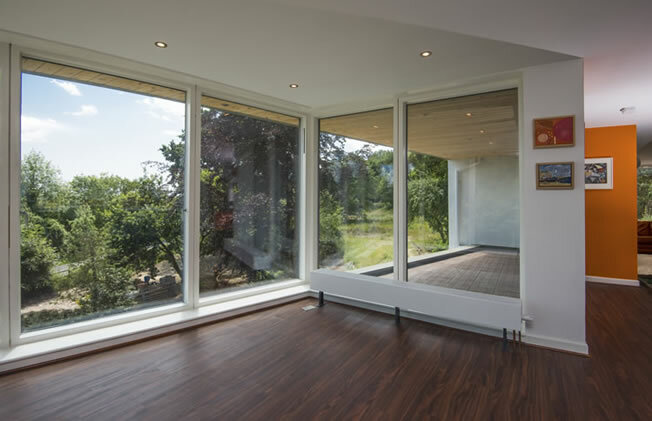 Our brief was to provide improved access to a loft converted to provide living and bedroom accommodation that would take full advantage of views across the established landscaped gardens and South towards the sea. 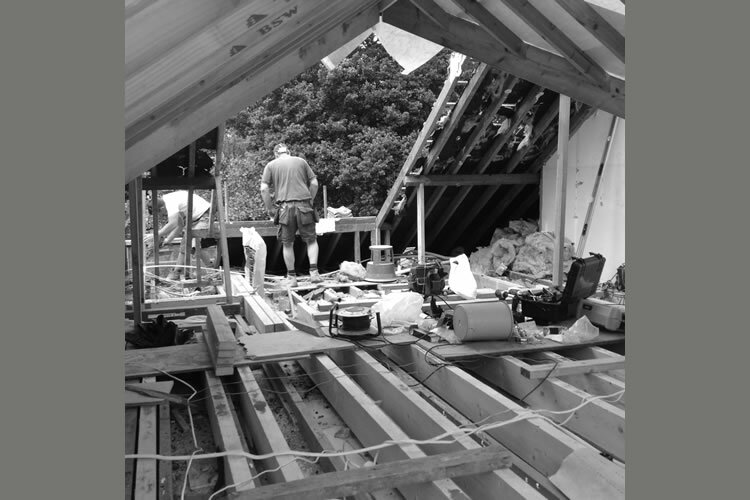 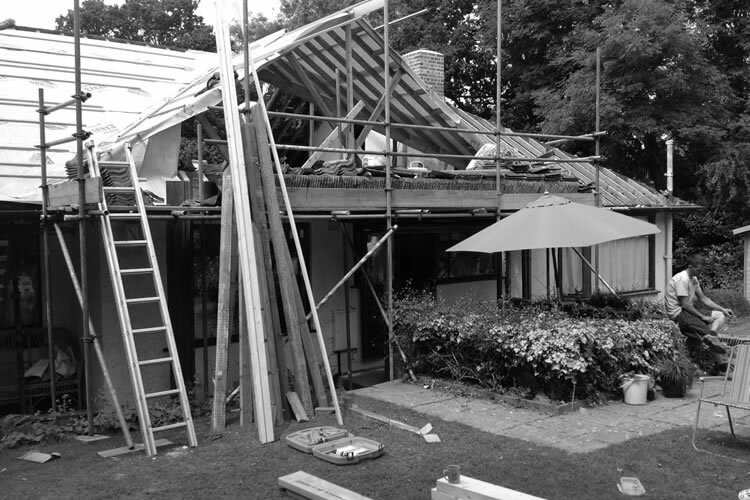 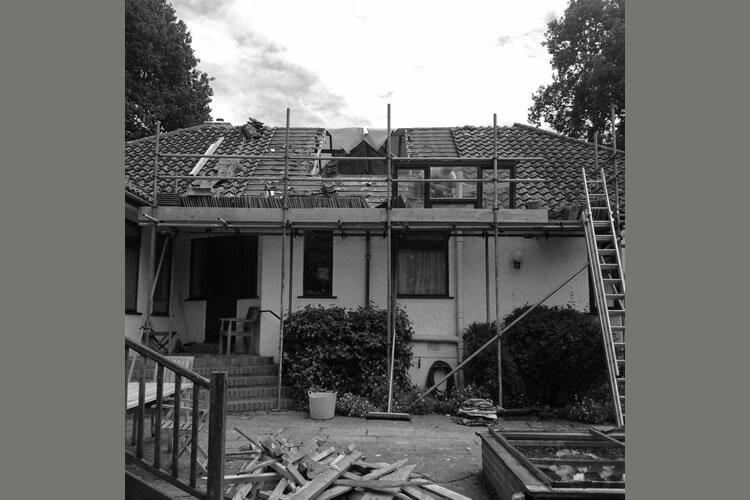 The unorthodox construction of the original roof and limited ridge height imposed constraints that had to be overcome to maximise the useable new accommodation. 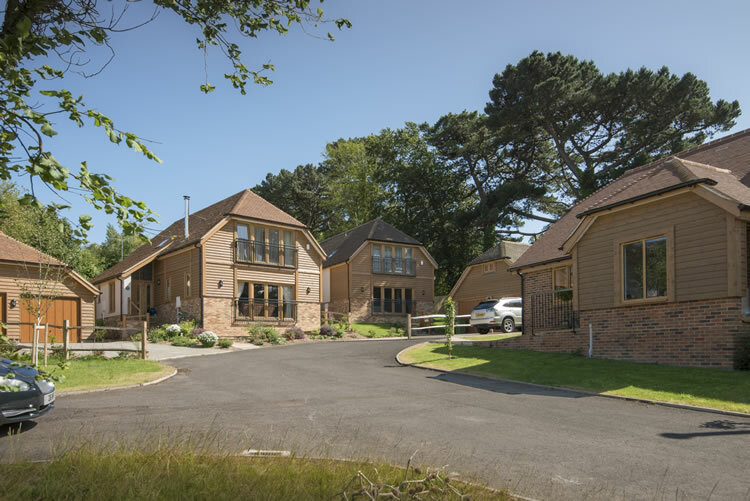 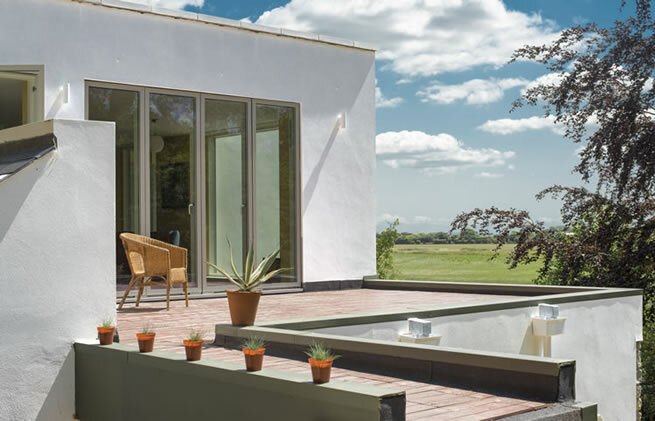 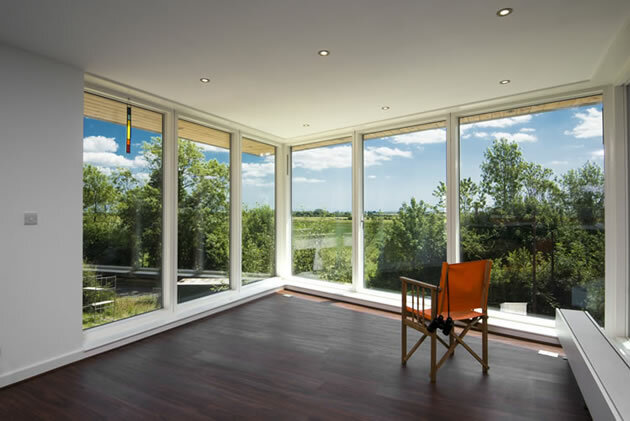 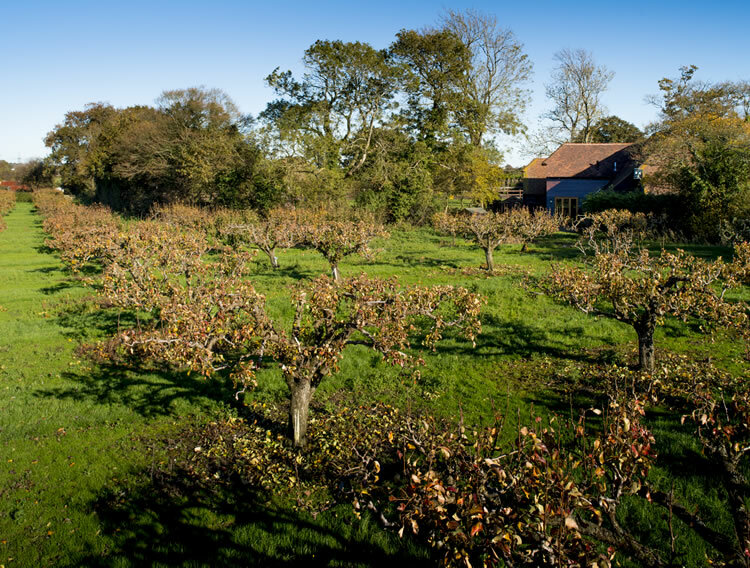 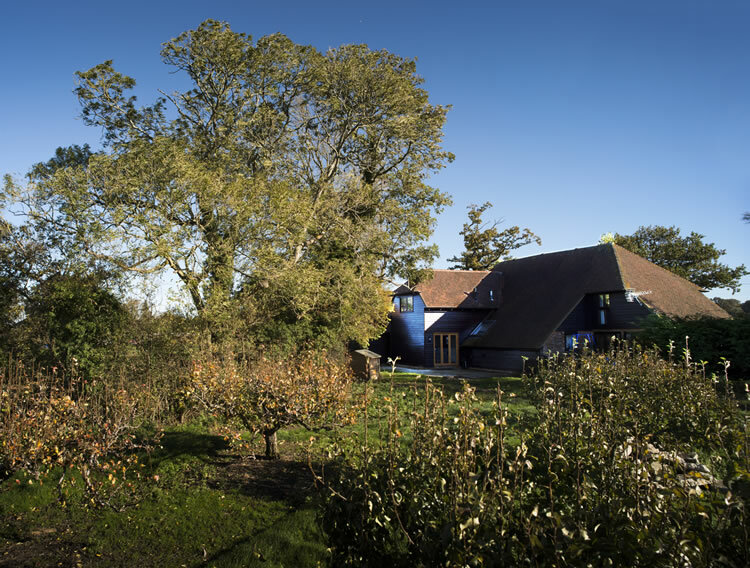 Hawthorndene - Completed 2015 - Located on the Eastern outskirts of Rye and as a result of its elevated position has far reaching views across Romney Marsh. 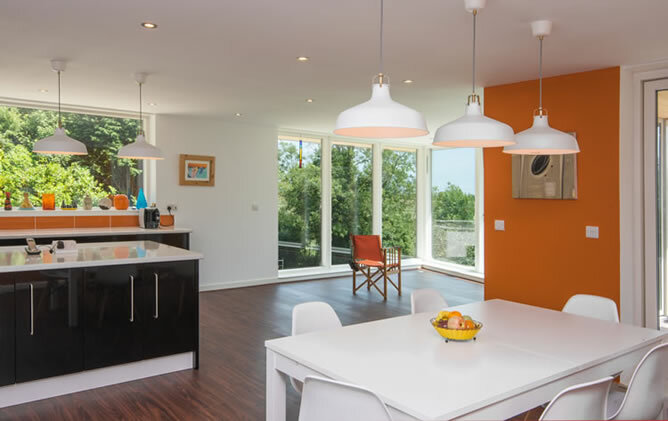 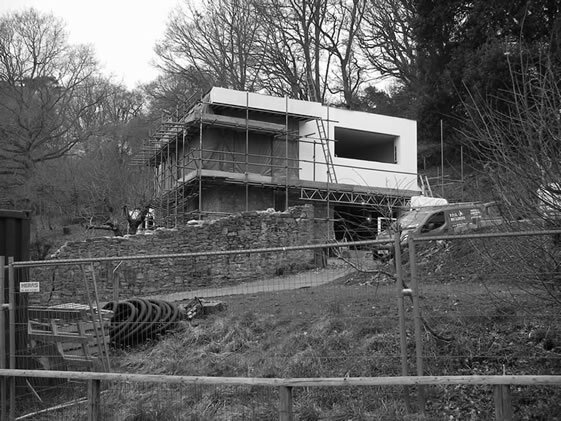 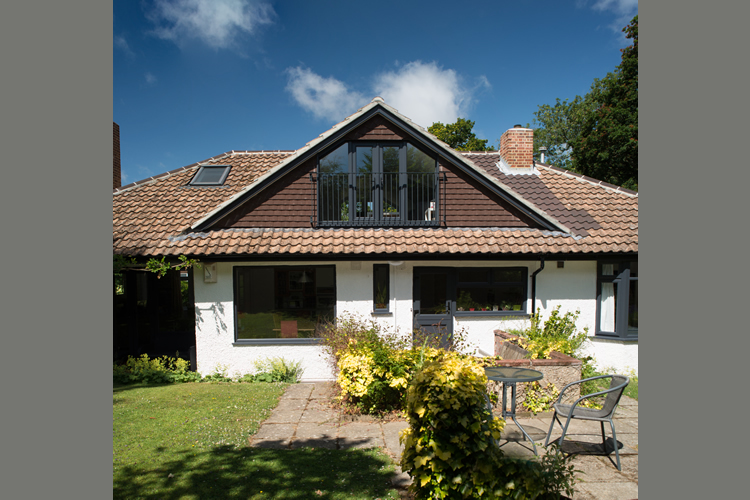 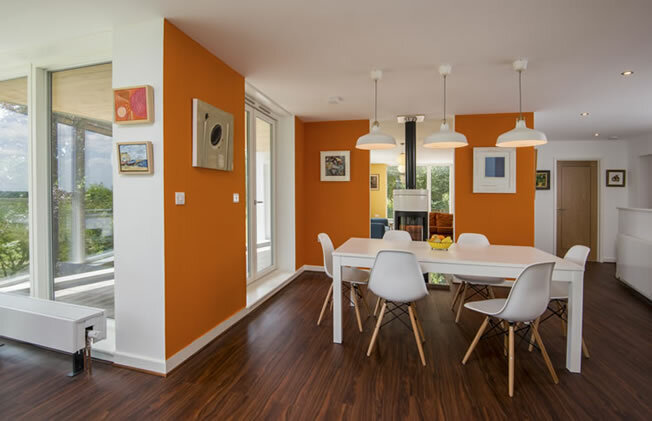 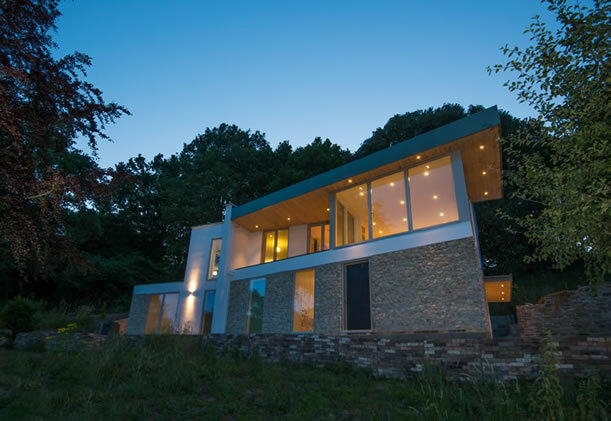 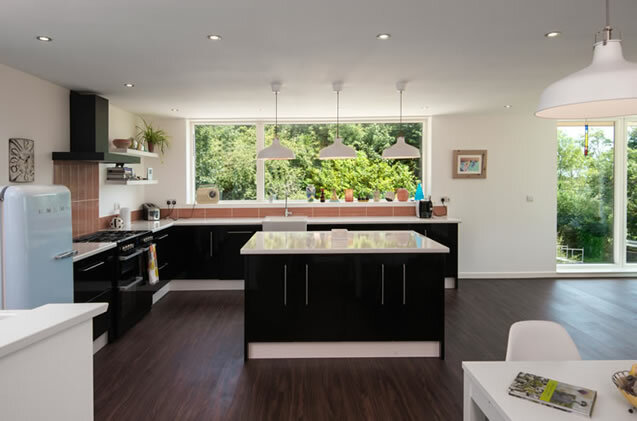 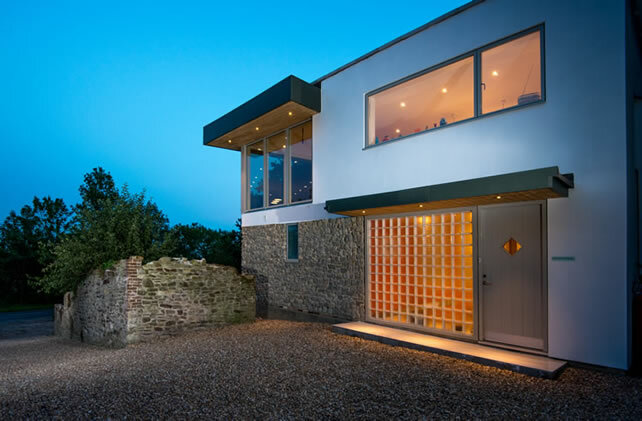 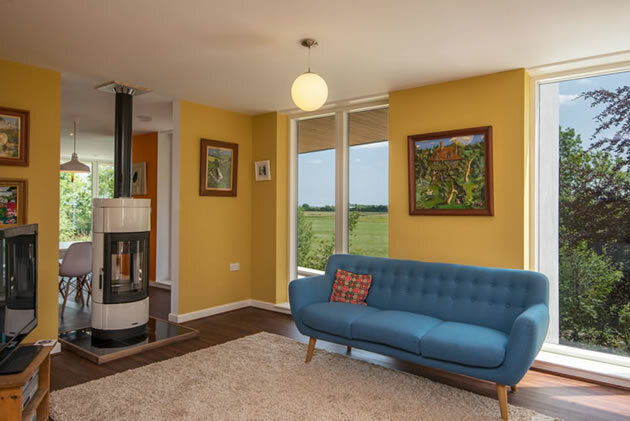 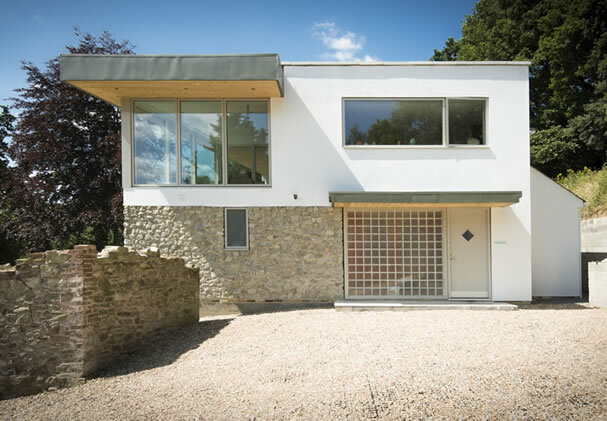 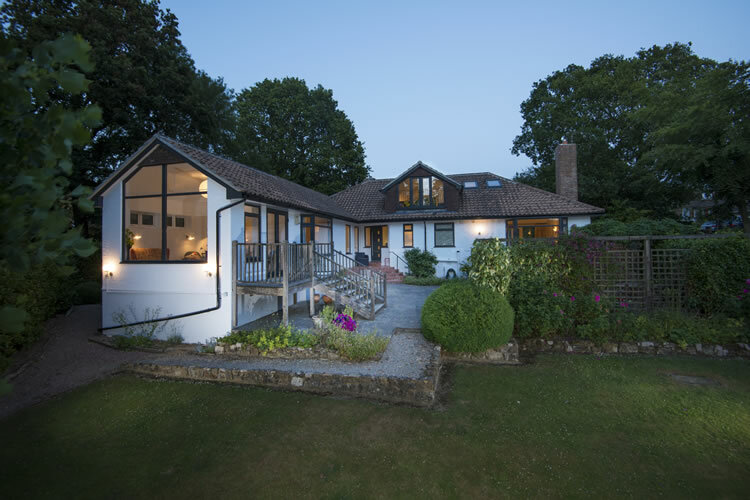 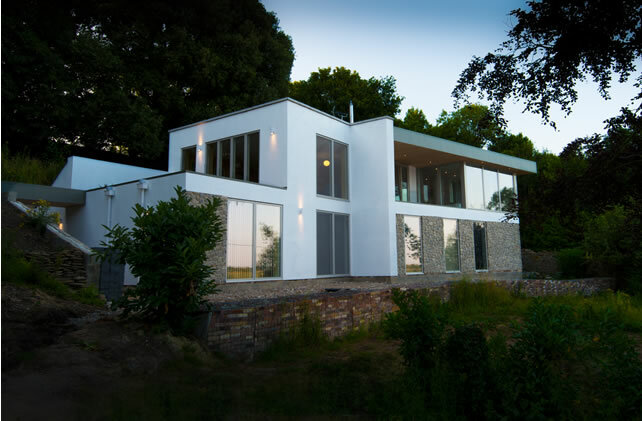 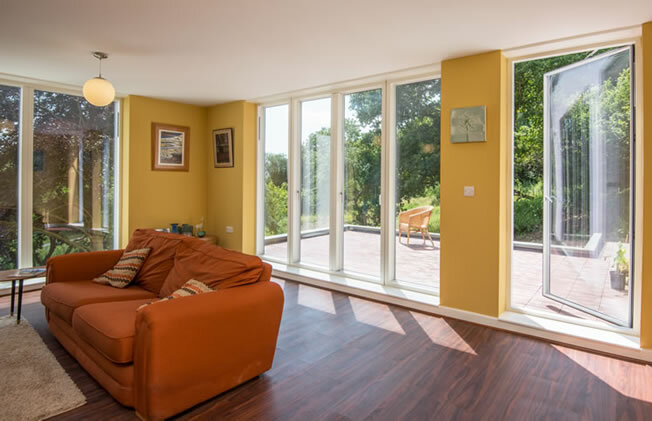 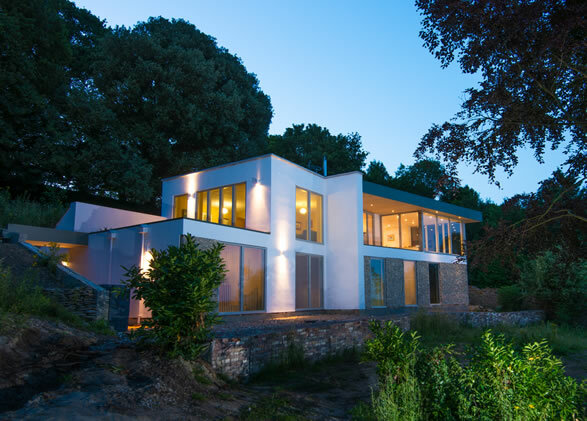 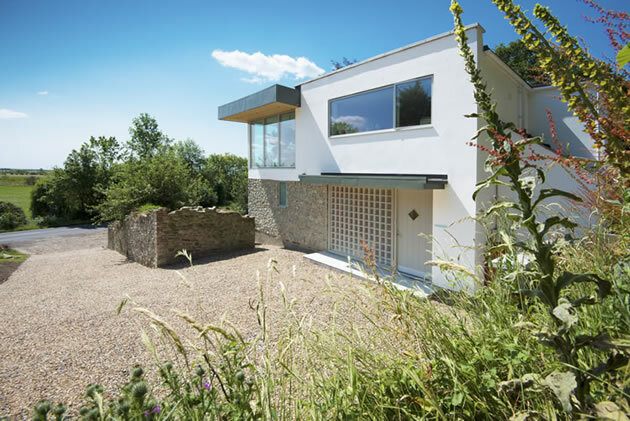 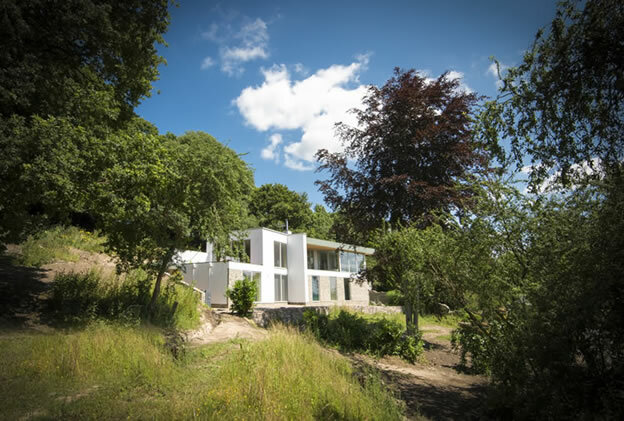 The property was purchased by our client together with the planning permission for the replacement of the derelict original dwelling with a larger, contemporary house. 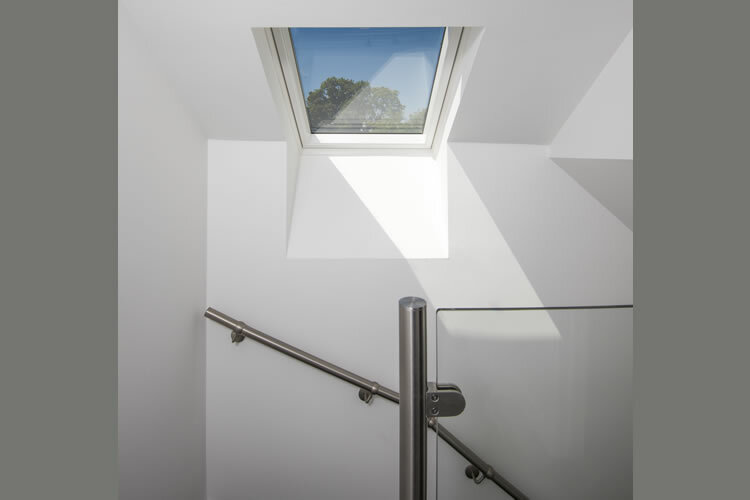 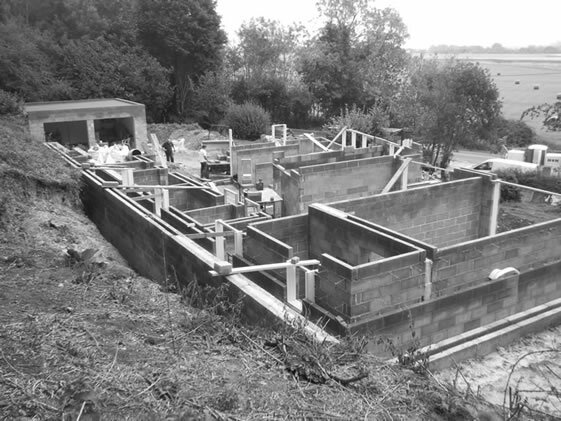 Our appointment required the development of the approved plans to achieve building regulation compliance together with the preparation of drawings to simplify construction detailing without losing the individual character of the original designs.